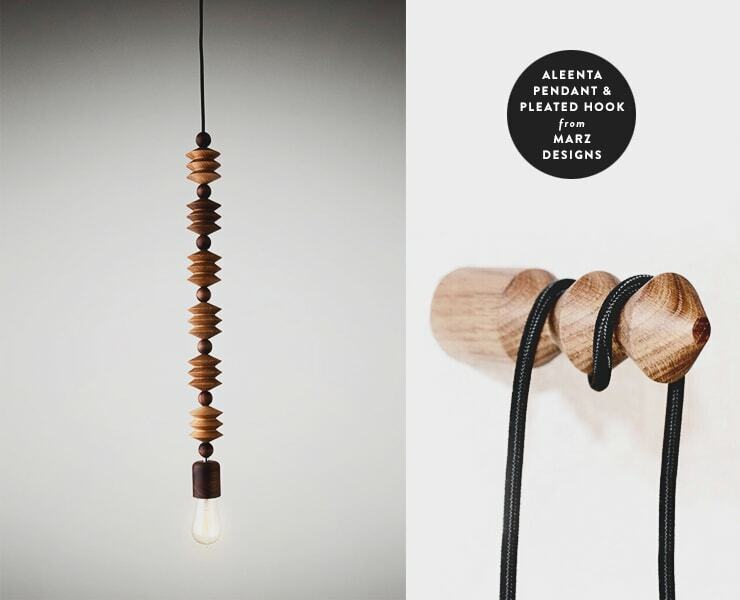 Marz Designs’ lights look like beautiful wooden jewelry. So elegant! They also sell a turned-wood hook that’s perfect for hanging a plug-in pendant. Siberian driftwood turned into lighting in Iceland. OK! I really love this. I’d be happy to just having sitting on a table, even if it didn’t have a bulb in it. 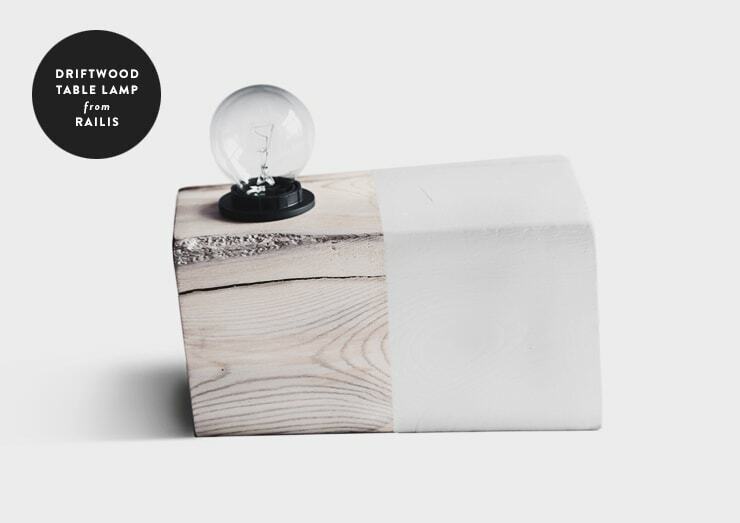 This beauty almost made it onto my list of sconce finalists, but I knew the color wouldn’t be right in my apartment. It would be so, so gorgeous somewhere else, though! The material combination is so pleasing. I want to add an aside to this post, regarding something I tend to get into more on social media than on my blog. I spend an inordinate amount of time maintaining my Etsy lists. Every day I check to see what the people I follow have added to their lists, and then I look at all of the suggestions Etsy’s algorithms has made for me, and then the next thing I know, I’m down the rabbit-hole. And y’know, for all of the very legitimate criticism of Etsy’s policy changes regarding handmade goods and their enforcement of various policies across the board, I still love Etsy for the platform it provides to legitimate sellers of handmade and vintage goods. I’ve discovered so many awesome designers and artists through Etsy over the past eight years, so rather than focus solely on the problems with the company, I choose to focus on supporting the individual shop owners instead. Hence, my Etsy lists. OK, that’s all! 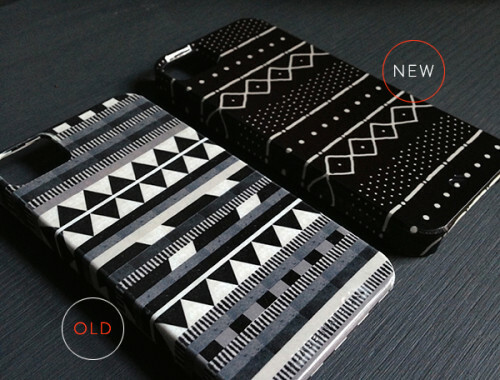 Society6 iPhone case update: They’re better now! 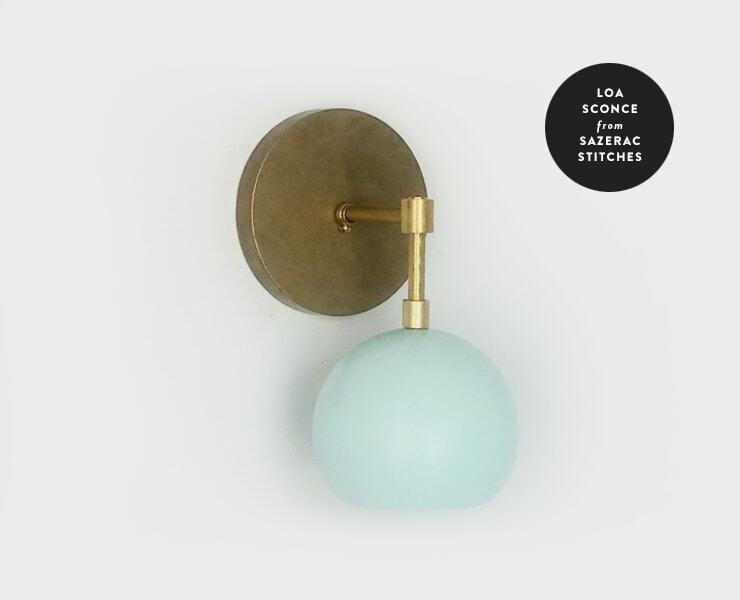 I just wanted to say thank you for featuring my mint and brass Loa Sconce! Believe it or not, I found it while browsing Blogger a few minutes ago. I love your blog and truly appreciate any additional exposure to my Etsy shop. Have a look a their work, I think you might like it. Thanks for doing these Etsy lists!! And I’m so grateful for your logic. Love those pendants using the trending pieces!! Studio Snowpuppe is awesome! I’ve had one of their lampshades (the “Chesnut” model) in my dining room for about three years now. It looks great with a colorful NUD cord. 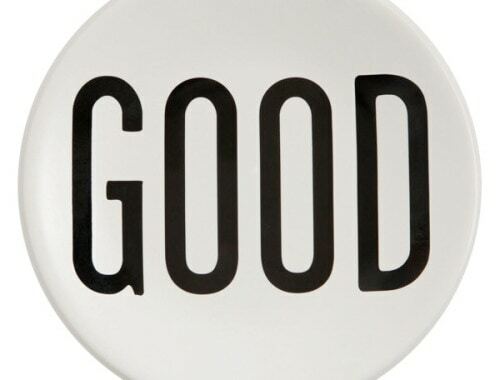 The quality is excellent; the paper they use is very sturdy. I’ve even been able to clean mine with a slightly damp cloth. 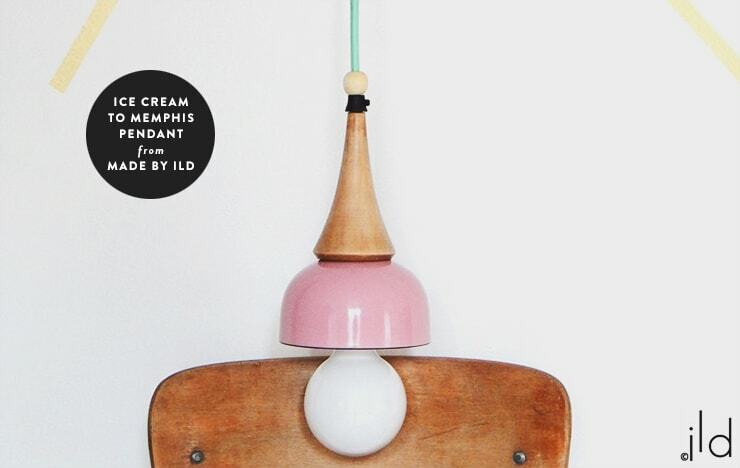 So nice words about my “Ice-cream to Memphis” pendant light. I appreciate a lot this featuring , especially as I’ve discovered your blog few weeks ago and I really love it ! 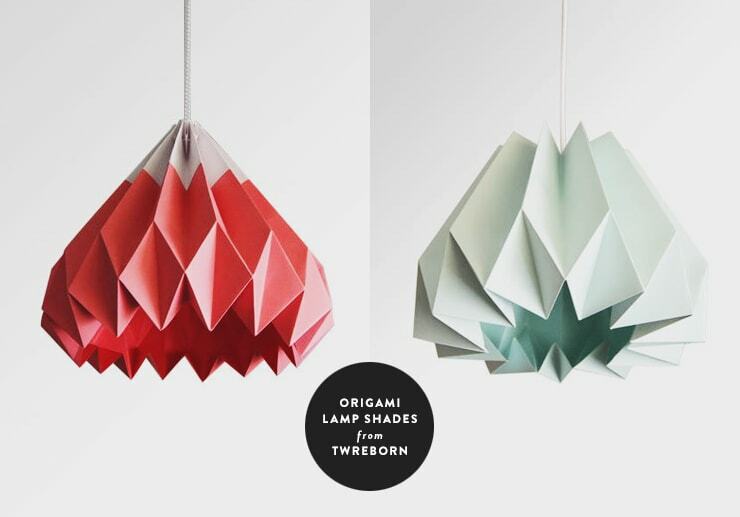 (I like how you support designers handmading goods). My Etsy shop is happy too with all this new visitors 🙂 So thanks again Anna and keep in touch ! Isabelle, that makes me so happy to hear! Your shop was a recent discovery for me, too. 🙂 Welcome! Just had a look at your etsy lists. Found a nice sweater. By Sheilcouture. OHMYGOSH I LOVE THEIR STUFF! 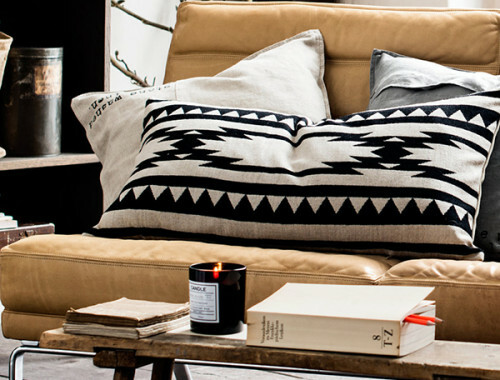 Adding *those* to wishlists like mad! Oh, I KNOW!!! I have to stop myself from adding every single thing in their shop to my list. Etsy is the best! I go especially crazy around Christmas trying to find more unique and quality gifts. Love that sconce! Those are really cool, Sheila!! We ended up with this sconce/flush mount for our entryway – so excited!